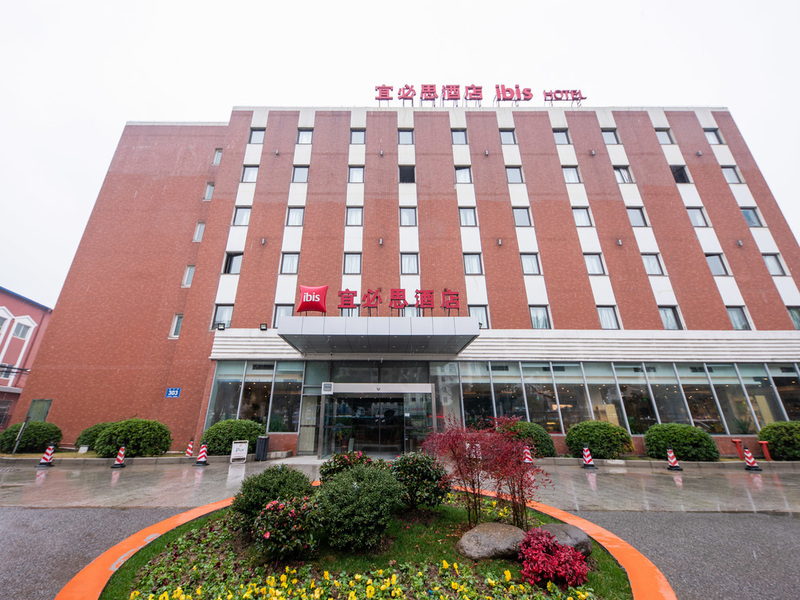 Ibis Wuxi North changjiang Road is Located in the center of Wuxi New District, in one of the landmark buildings. It's also the only international brand in the New business District. Renovated in 2014 this hotel has 216 comfortable and modern rooms, including superior and standard queen or twin rooms. The room has a good sound insulation, private bathroom, direct-dialing, satellite TV channels and free WIFI.